The Girls Night Out Show returns to the club on Friday, March 15th. Tickets are on sale now. This is a 18 and over show. action, be sure to catch the show on our nation-wide Stripped Down Tour! General Admission is only $20 and a Limited Amount of VIP Packages are offered at $35 each! Get yours today, We Sell Out Fast! 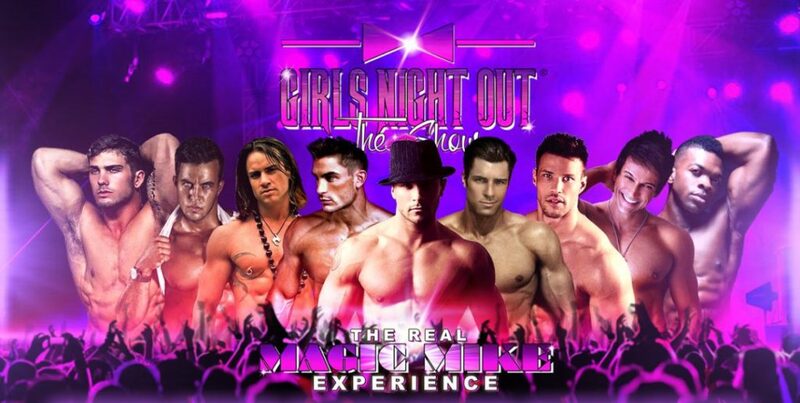 Purchase Tickets Online at www.girlsnightouttheshow.com.